Truly one-of-a-kind on a ravine lot! This stunning home boasts 2450 sq ft above grade with an additional 1400 sq ft below. Custom designed and built specifically for this unique, premium lot, taking full advantage of south, east and west exposures! Huge windows and vaulted ceilings in master bedroom and main floor living room capture sunlight from morning until dusk. Rich hardwood flooring runs throughout this light filled home. Crown moldings and extensive trim work grace the ceilings while high quality fixtures and finishes adorn the home's bathrooms and kitchen. A beautiful gourmet open concept kitchen with two built-in wall ovens, makes this lifestyle home an entertainers dream! Two spacious bedrooms and two full bathrooms upstairs provide a private retreat. The lower level features a quality 3 piece bathroom complete with heated flooring and yet another sun filled space with games room and recreational room opening to a grade level walk-out with covered patio and professionally landscaped back yard. Enjoy the privacy and ravine views all year long. 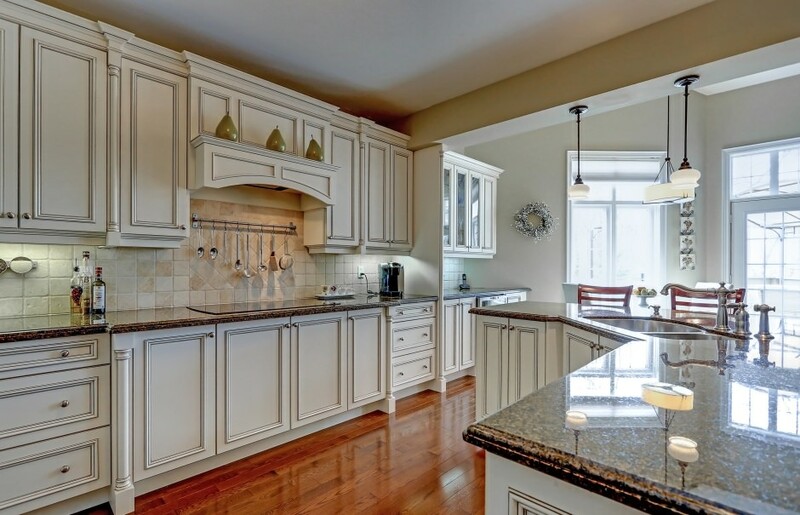 An exceptional lifestyle opportunity in upscale Bronte Creek.